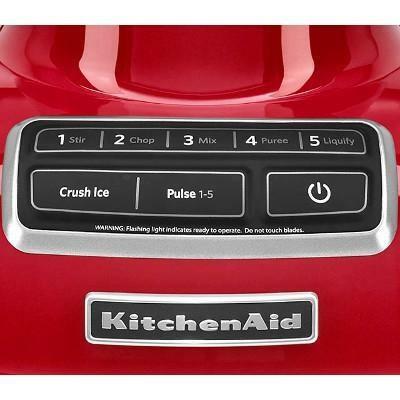 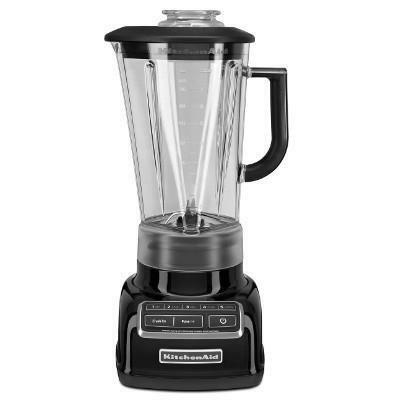 The KitchenAid® Diamond Blender, with exclusive diamond blending system, provides the ultimate blending performance with pulse 1-5 settings and crush ice mode. 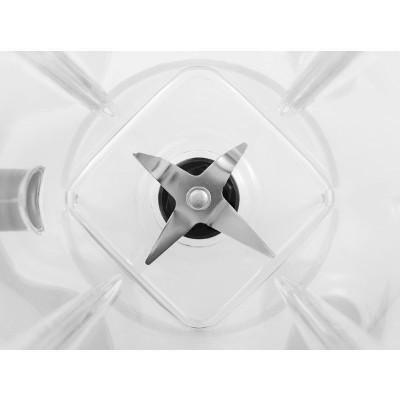 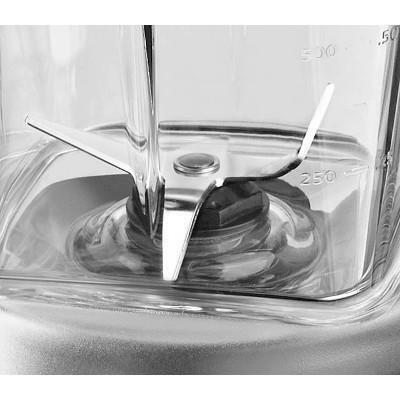 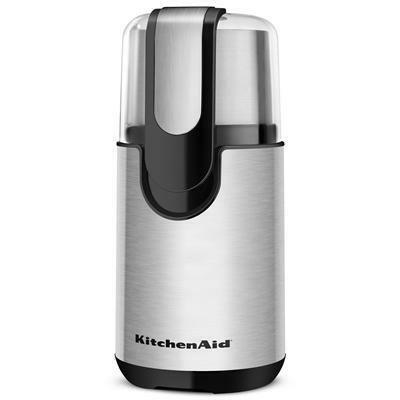 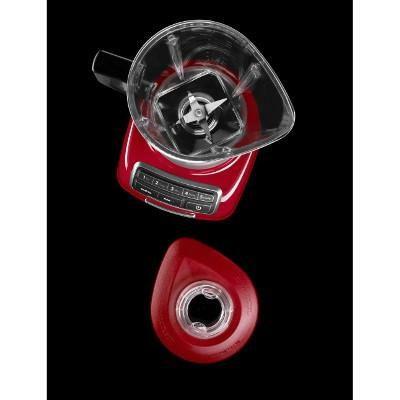 A robust motor , unique one-piece, BPA-Free diamond pitcher, stainless steel blades and electronic controls combine to create a powerful vortex that is fast and thorough for exceptional blending results. 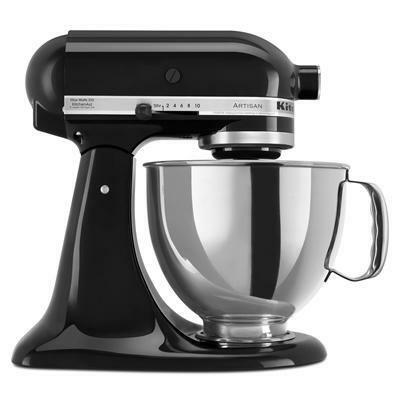 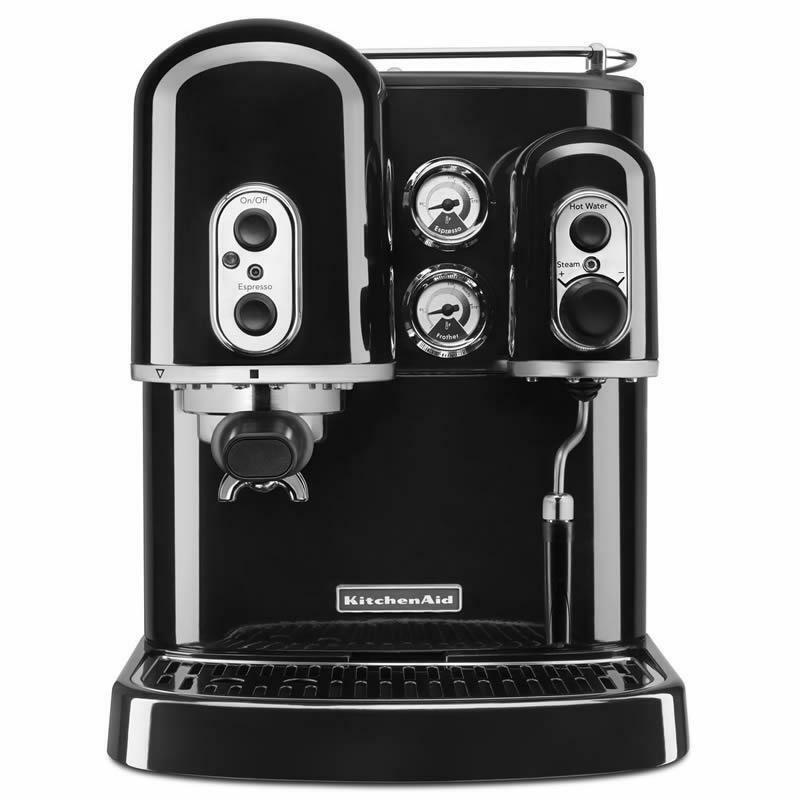 Additionally , Intelli-Speed® Motor Control senses contents and maintains optimal speed to power through all ingredients.